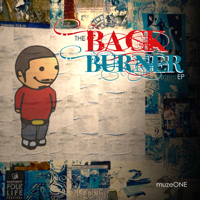 One of my favorite MC’s Muze One has released a new EP. My neck is hurting listening to it (that could because I have an over-sized head) from the persistent bobbing. If you don’t know who he is, he is one-half of the duo Redeemed Thought the other half being Stephen the Levite of Lampmode Records. Dope beats, dope lyrics, short album! If I could give it 6 stars I would but since the parameters are 0-5. I will give him 5! My favorite track being “These Words” (the track gives me chill over serious wordplay). I know Jesus will be my portion in heaven (just as He is in on earth though I will enjoy Him without the hindrance of sin), but I pray that Holy Hip Hop is there also! Okay I have had this album for a long time and wanted to give a quick but needed review. 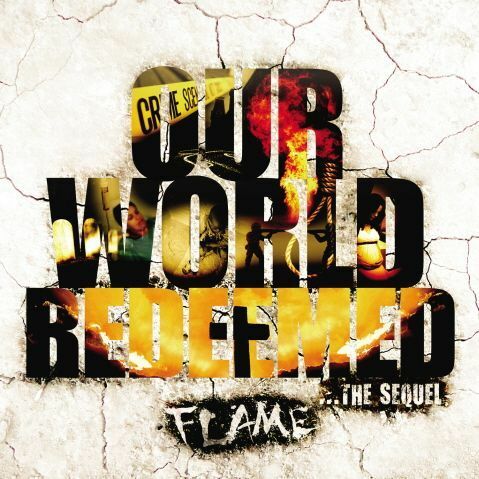 Flame is probably my favorite Holy Hip Hop guy. His lack of fear of using deep theological truths, while simultaneously speaking the language of the culture most influenced by Hip Hop has been amazing. I have actually met a couple of people who were so influenced by the music especially “Give us the Truth” and “Real One” that they left their churches and the very destructive and heretical “Word of Faith Churches” that our destroying the gospel in our communities (Dollar, Bynum, Bryant, Price and other very lost man). With that said here is a quick review of the Album. I will start with my favorite song. “I Been Redeeme”. The track is pulsating, head banging, and the lyrics well… Trip and Flame together over the midwest 808 is no brainer. Flame says “From the Abrahamic Covenant back to Noah’s Flood, back to Genesis 1 back before the World was, even before the serpent was even lurking in Eden’s grass, before Adam ate in eterity past” Say what!!!! He is speaking of God electing us before the foundation of the world but the world play is ridiculous. So this is maybe my favorite song. Next up is “Power in His name” it is one a very Christ exalting, worship song beautiful hook and lyrics, “Pluck us out His Hand” and “Joyful Noise” are tied for third for me. Lecrae says “Yo boy’s been a Christian quite a few years, victory in faith but I failed in my fears, I heard a lot of words that have tickled many ears, that why I praise God for the word that we adhear”. Flame verse is just as fire but don’t have the time and don’t want to misquote the lyrics. The rest of the album is very good. 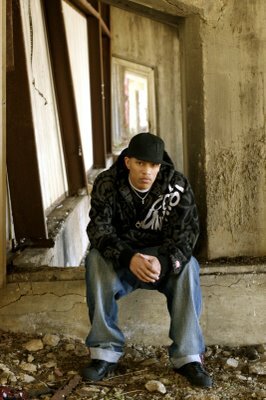 The album features Shai Linne, Future, Izrael, and others. The album is so Christ Centered I don’t know where to begin. I put this album up against any and I do mean any, secular hip hop album and any Gospel worship album (for those who think Christian Hip Hop is an Oxymoron). Bring your best hymns out and lie them beside this album and I will bet apart from the 808 and keyboard, and baggy jeans, this album and some of the songs could be consider great hymns for years to come. Json has released a long awaited sophomore album called “Life on Life”. Json is a native of St. Louis and if you own or have heard the 13Letters Album, Sho Baraka’s “Turn My Life Up” Reach Records first compilation “116 Clique” or any of Flames Albums (he murders Lets Go) then you would have heard the Midwesterner bring Christ Exalting lyrics over banging beats. This album doesn’t disappoint as a follow up to The Seasoning his debut album. As a matter of fact if you have heard The Seasoning and enjoyed it you will absolutely love this album. As Rapzilla says “it is light years beyond the first project”. Lecrae brings the noise on “Who He Is”. If you have heard the “Our World Redeemed”album and enjoyed “Its all gon” then you will love “Move out”. “Listening Choice features Tedashii and the track for Tedashii is like pitching a softball to Barry Bonds in a little league park! What it Do features Trip and a newcomer (at least to me) named Titus and all three of them tears the track up. My Heart is a mellow track fitted for Common Sense (or now Common) bunch of instruments, very fresh summer/springish beat. Fight is the headbanger track featuring one of the most underrated Christian Artist This’l and a young brother name Mike Real who released an album late last year. Cop the album you will not be disappointed.